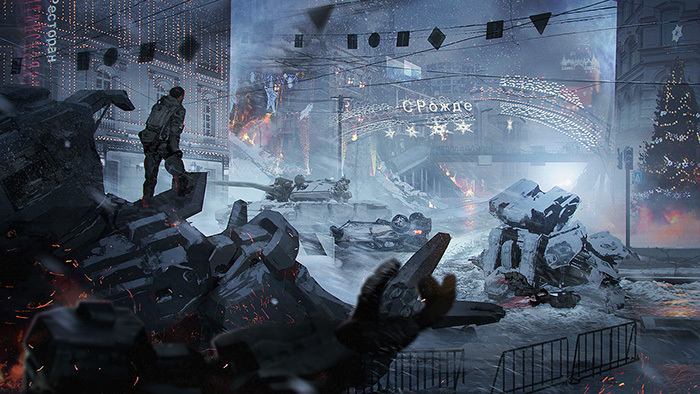 Left Alive wallpapers for 4K, 1080p HD and 720p HD resolutions and are best suited for Desktops, android phones, tablets, ps4 wallpapers, wide-screen displays, laptops, iPad and iPhone/iPod Touch. Left Alive from development studio Square Enix is an upcoming survival action shooter and there are already gamers online suggesting that this could be the next Metal Gear Solid franchise. 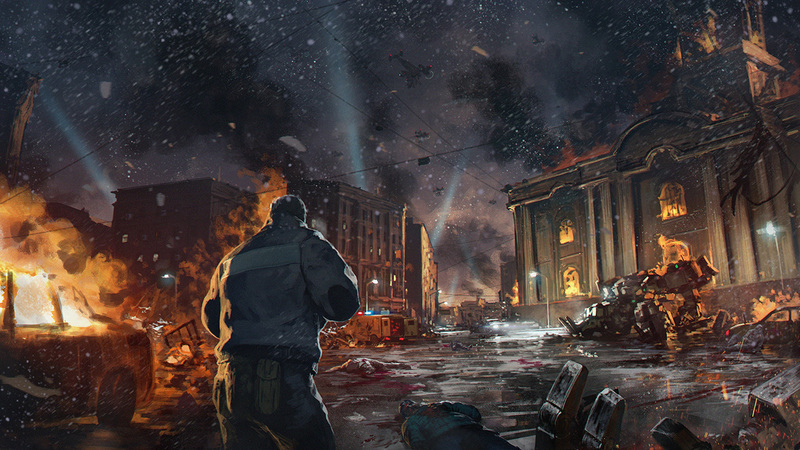 Players will be taking the role of three different protagonists which will tell the story of human survival during the war-torn Novo Slava in 2127.